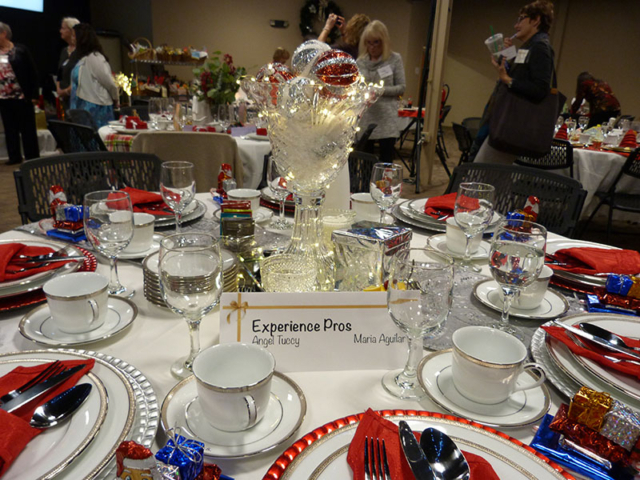 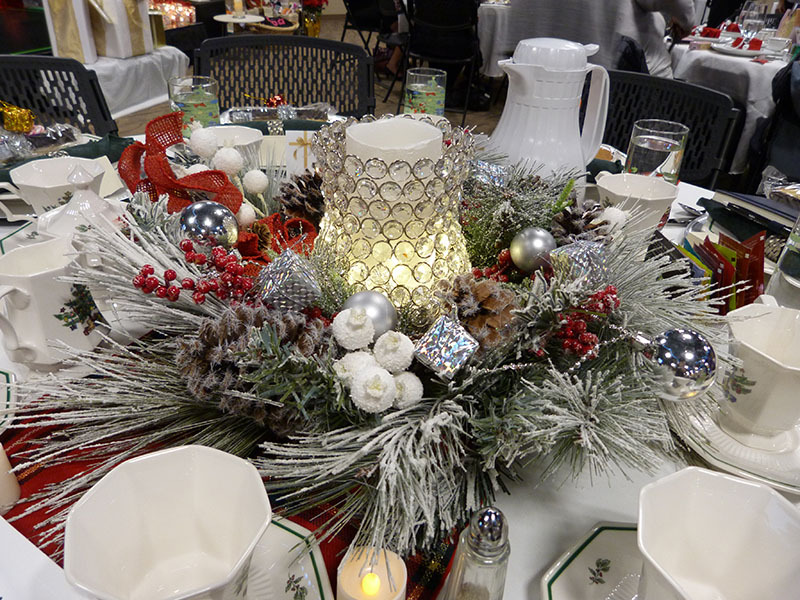 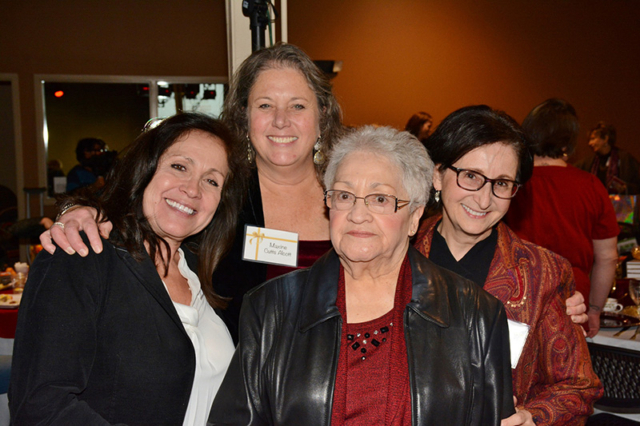 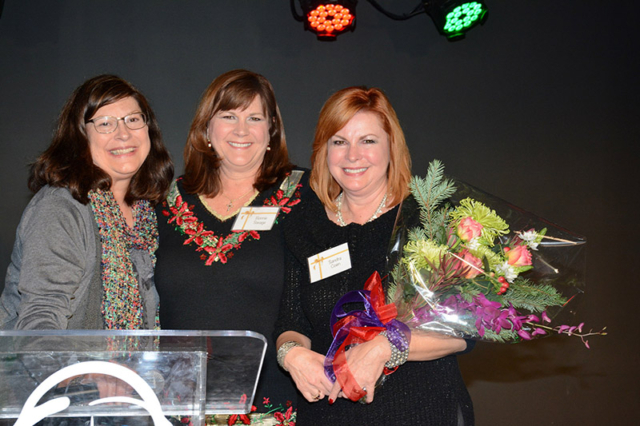 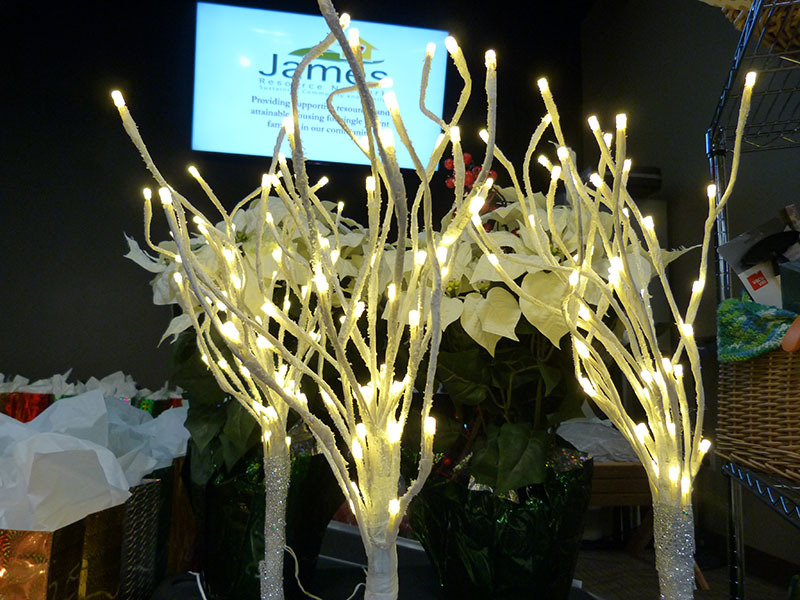 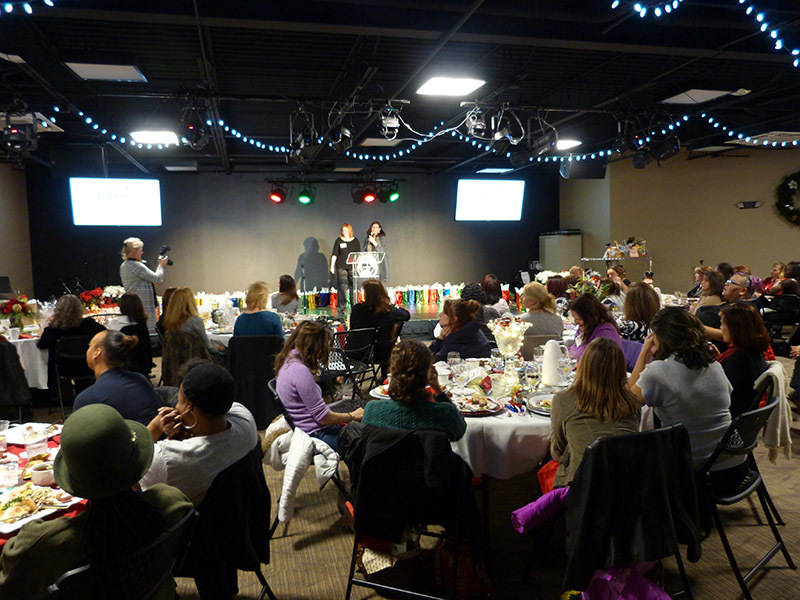 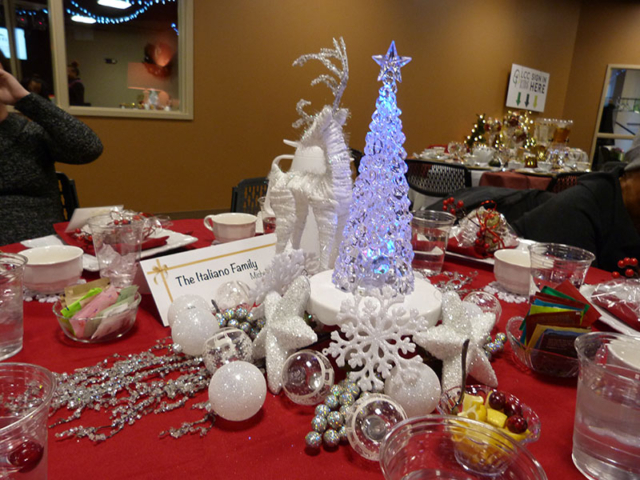 We are proud to announce that the 10th Annual James Resource Network Christmas Tea was a great success! 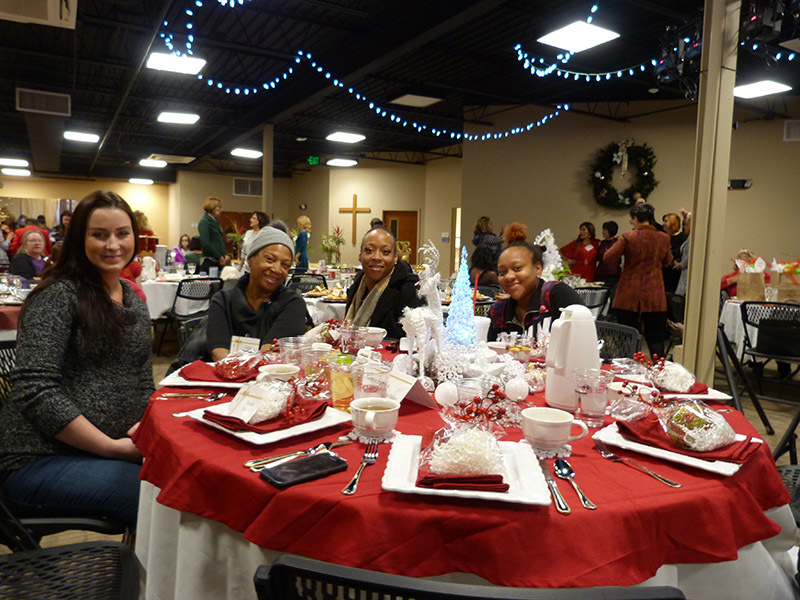 We happily served about 70 single parents who all received great prizes and gifts, all of which came from very generous donations. We would like to thank our amazing volunteers who not only served a delicious meal, but also helped organize the fantastic event. 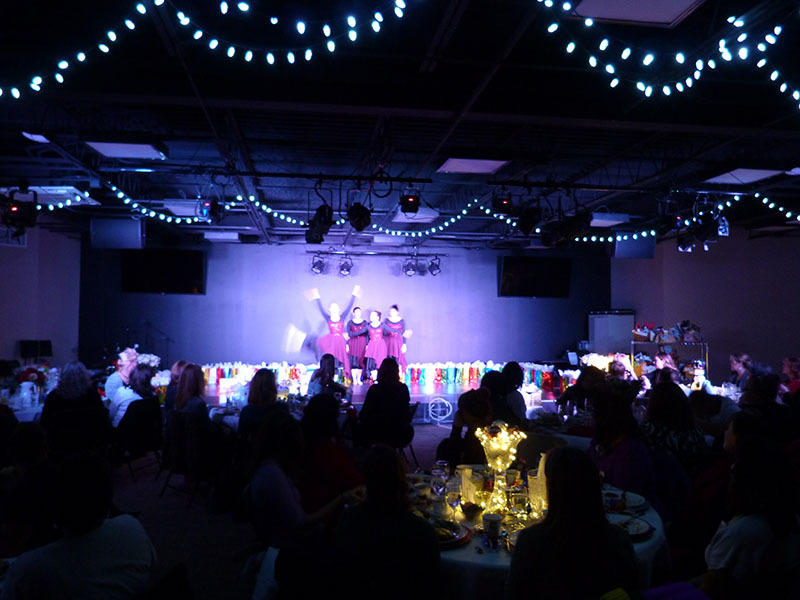 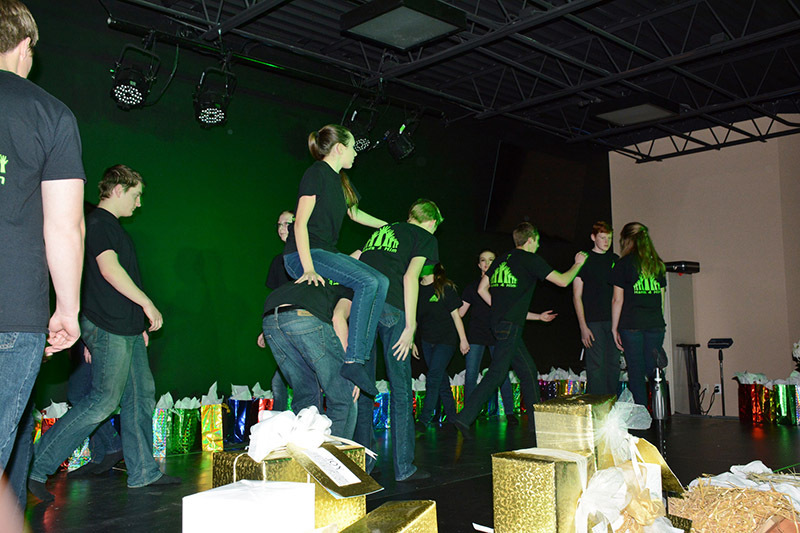 We also want to thank the very talented performers who entertained us all. Thank you to everyone that was involved to make this year a truly special Christmas Tea!